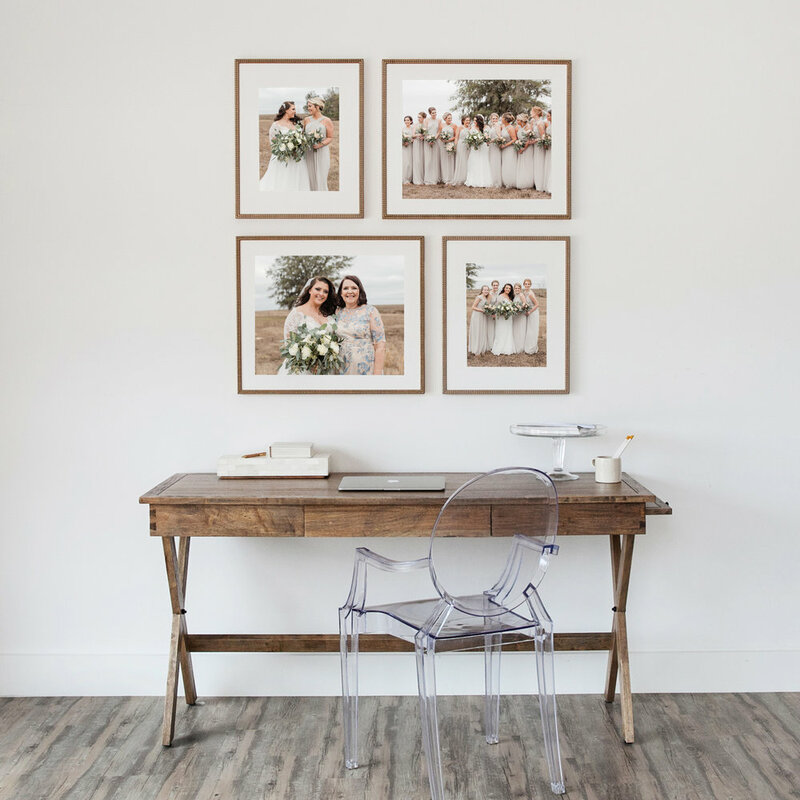 Preserve your memories with framed wall art, albums and photography tangible heirlooms. 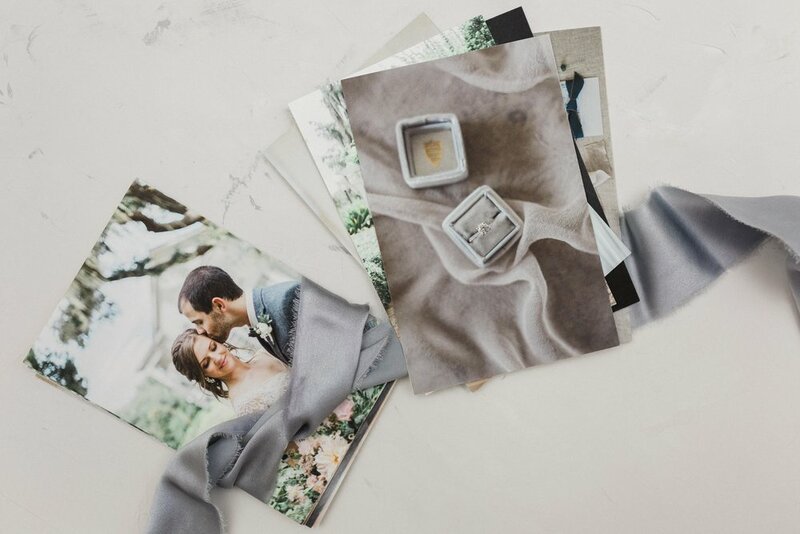 Celebrate and relive your wedding day with our delicate and elegant Albums. Genuine leather covers & delicate linen material available.Thick pages, with fine art paper. 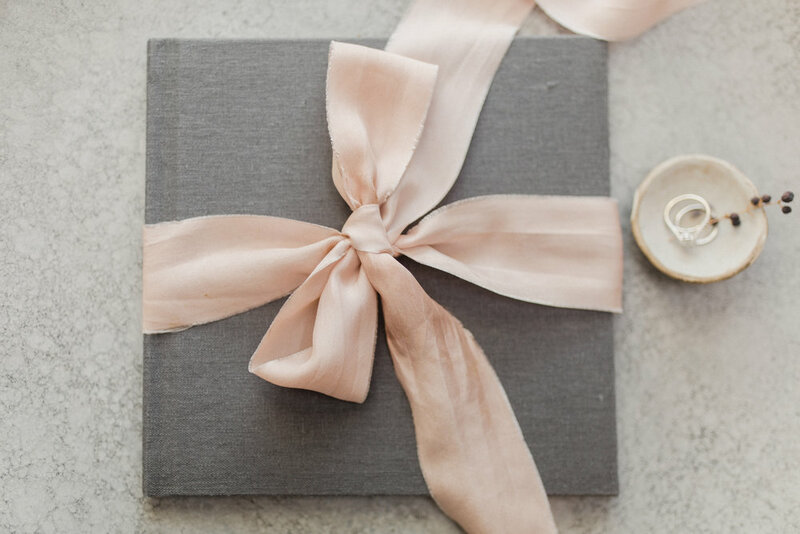 Beautiful Book with flat lay pages, perfect for engagement and portrait sessions, and used as a signature book on your wedding day where family and loved ones can leave handwriting notes! Printed on a Fine Art paper and mounted to thick 3mm white styrene, for a durable and long-lasting print. These gallery boards are wonderful for displaying on their own or in a custom frame. These are perfect for gifts for family and loved ones.Prints are tangible, they are your piece of art and legacy and most importantly they last forever if printed well, a very good reason for professional printing. Decorate your home with your most precious moments. Stunning framed portraits that are ready to hang and decorate your home, they are your piece of art and legacy for your family and generations to come. Frames are made in California with American materials, quality glass, and acid-free mats. 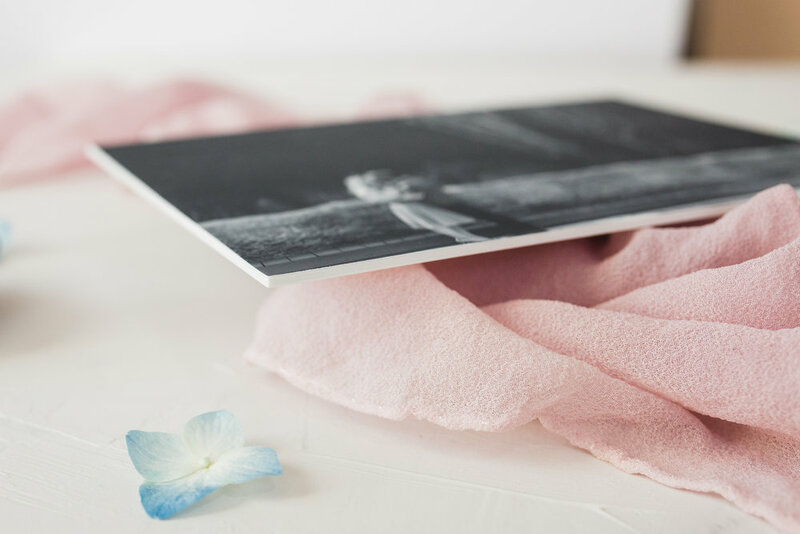 With prints, that are designed for high quality digital fine art reproduction, all of these papers have a matte appearance with excellent image sharpness. Showcase your beautiful portrait photos with a professional and luxurious look and feel.